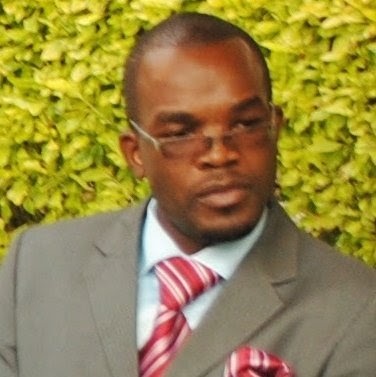 Charles is an architect-planner and lecturer in the Department of Urban and Regional Planning, University of Nairobi. He holds a Bachelors degree in Architecture and a Masters in Urban and Regional Planning. Mr. Karisa is registered and licensed to practise in various fields, namely Architecture (BORAQS), Physical Planning (PPRB), and Environmental Management (NEMA). He is a member of the Architectural Association of Kenya (MAAK) and Kenya Institute of Planners (MKIP). Mr. Karisa engages in research in urban built heritage, space identity, negotiated production of space, and participatory planning and design. He is currently undertaking his PhD study on negotiated production of urban space. His publications include: A Negotiated Approach to Management of Riparian Areas in Nairobi, and Situating Rural Communities in Nairobi Metropolitan Area. Mbathi holds a PhD in Urban Planning from University of Newcastle, UK. He is a Consultant Urban and Regional Planner/ GIS Expert. He has worked as a planner with the Government of Kenya for over 10years and the United Nations (UN-HABITAT) as a consultant within the Global Urban Observatory where he managed the 1000 cities GIS project. He has urban planning experience in Tanzania, Uganda, Zambia and Somalia. He has been involved in numerous informal settlement planning initiatives within Nairobi, Nyeri, Thika , Kisumu and Nakuru. Arthur Mwaura is a lecturer at the Department of Urban and Regional Planning, University of Nairobi, Kenya. His research interests are in Housing Studies, Urban Planning and Urban Design. He has been a project coordinator in a planning team involved in the formulation of an urban policy framework for the Municipal Council of Thika. He is a member of the International Society of City and Regional Planners, an International Associate Member of the Royal Town Planning Institute and a corporate member of the Architectural Association of Kenya and the Kenya Institute of Planners. Arthur Mwaura is currently a PhD candidate in the Department of Planning, Oxford Brookes University, UK. His research project seeks to develop a theoretical framework for the mediation of difference between the socio spatial change processes adopted by professionals and those adapted by low-income urban households. Olale is a graduate of the University of Nairobi with B.A in Urban and Regional Planning. He has a bias interest in transportation/infrastructure planning and environmental law. He is a member of the Architectural Association of Kenya (AAK) Town Planners Chapter. He has experience in preparation of Physical Development Plans; Planning Briefs – amalgamations, change of users; Environmental Impact Assessment study reports; and Submission/follow up planning reports submitted to respective Authorities. He previously worked at KENMT BILL Engineers and Planners as an Assistant Town Planner and then at the Architectural Association of Kenya (AAK) as a Project Assistant. Mr. Olale is currently the Outreach Coordinator & Research Assistant at CURI. Sharon serves as the Centre's project manager. She is also a research assistant and outreach personel. Sharon holds B.A in Urban and Regional Planning from the University of Nairobi. Margaret is researcher with a focus in housing an. She holds a Master of Arts degree in urban and regional planning from the University of Nairobi and has worked with the Government of Kenya and UN-HABITAT as a planner. Keziah served as the Centre's project manager from 2010-2012. She was also an editorial assistant to the Regional Development Studies Journal. She holds a masters in City Planning from the University of California, Berkeley and a B.A in Urban and Regional Planning from the University of Nairobi. James Wanyoike is an urban planner. His research interest is in spatial analysis. He holds a Bachelor’s degree in Urban and Regional Planning from the University of Nairobi and a Diploma in 3D Graphic Design and Multimedia. Jacinta is an urban planner with keen interests in transportation planning and policy. She is a Research Associate with CURI. In the past she has served as the Program Manager (2012 - 2014). In this role she focused on projects co-ordination, outputs quality control, communication management, stakeholders’ engagements, proposal writing, reporting and research. In addition, she was the editorial assistant to the United Nations Regional Development Studies Journal. Jacinta holds a Bachelors in Urban and Regional Planning and masters in City Planning, transportation planning and policy concentration from the University of California, Berkeley, USA. Nasra served as the Centre's project manager from 2014-2016. She was also an editorial assistant to the Regional Development Studies Journal. Miriam served as the Centre's project manager from 2010 - 2012. She was also an editorial assistant to the United Nations Regional Development Studies Journal. She holds a MSC in Town Planning in the University of Witwatersrand and a Diploma in Project Management from Kenya Institute of Management, Nairobi. Henry is an urba n designer. He is currently a faculty member at Kigali Institute of Science and Technology, Rwanda. Rose is a researcher with a focus in Land markets, Urban land planning, management and policy, and Informal urbanization. She holds a Ph.D in Public Policy from the University of Birmingham, UK. Mr. Joshua Ndoli is an Architect who has worked with UIP/CURI in different Projects. Some of the projects he has been involved in include: Participatory Design Slum Upgrading in Korogocho, Mabatini Housing design development, Mathare slum upgrading and reblocking. 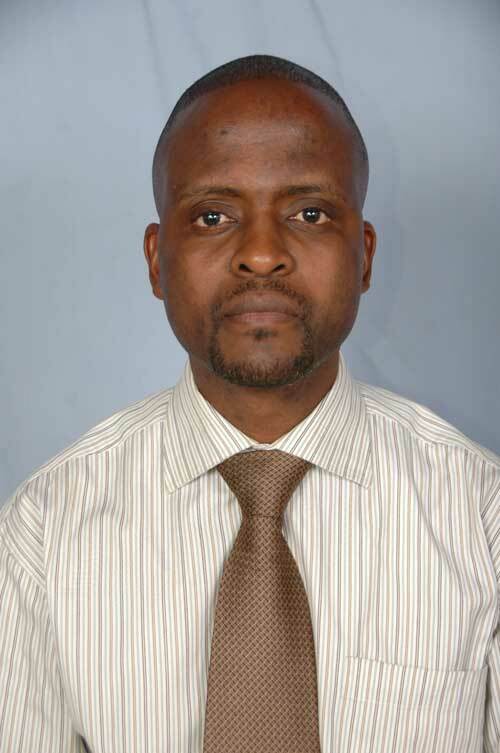 Edwin is a part time Lecturer in the Department of Urban and Regional Planning, University of Nairobi. He is an Expert in ESRI’s ArcGIS and other applications (ERDAS, Map INFO, ILWIS) for data capture, database design and management, spatial analysis and interpretation, and image processing. Franklin is a Lecturer in Maseno University. He has also taught in the Department of Urban and Regional Planning University of Nairobi. His areas of interest are in urban design, community development and housing. CURI links with the three departments of the School of the Built Environment through 3 faculty coordinators. Prof. Paul Syagga, Lands Department –a renown author and researcher on land tenure and informal settlements. Arch/Planner Charles Karisa, Department of Urban and Regional Planning - currently a Ph.D Candidate researching on Negotiated Approach to Slum Upgrading, case study of Nairobi, Mathare. AAPS Representatives in East Africa.